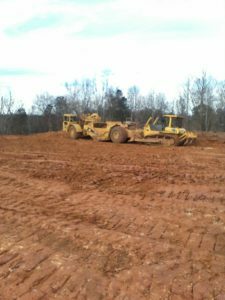 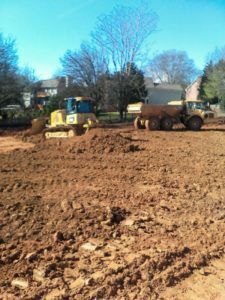 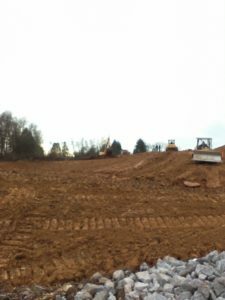 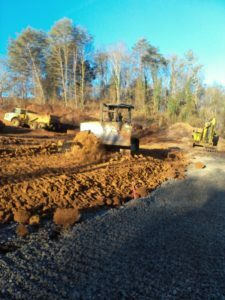 Villas at Wallace Road – Whaley Construction, LLC. 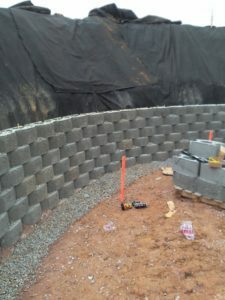 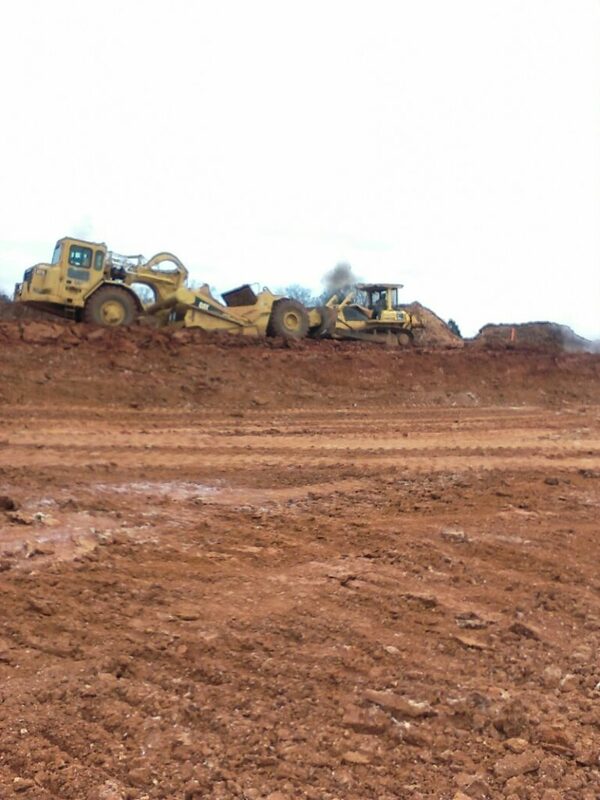 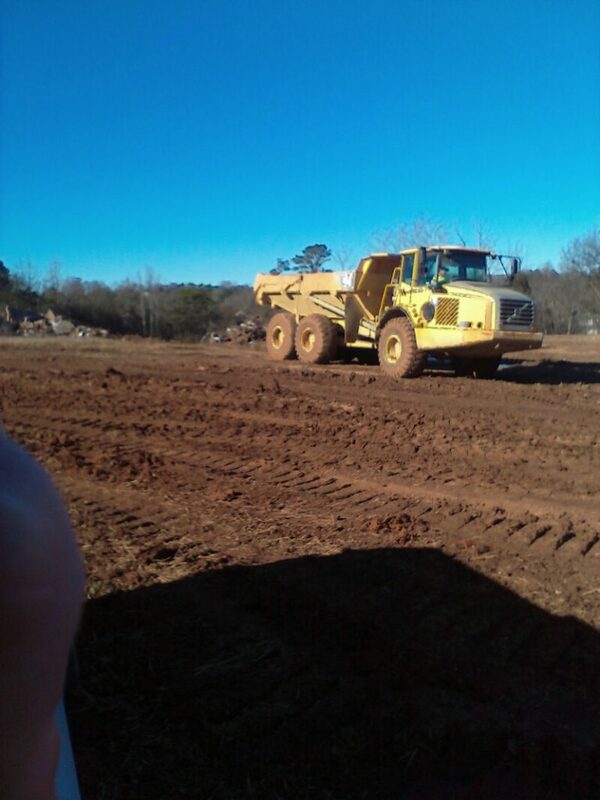 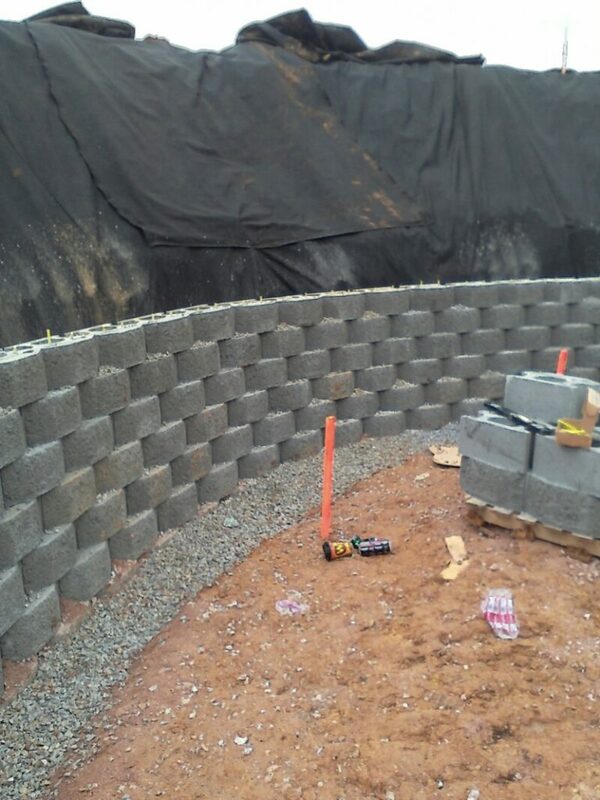 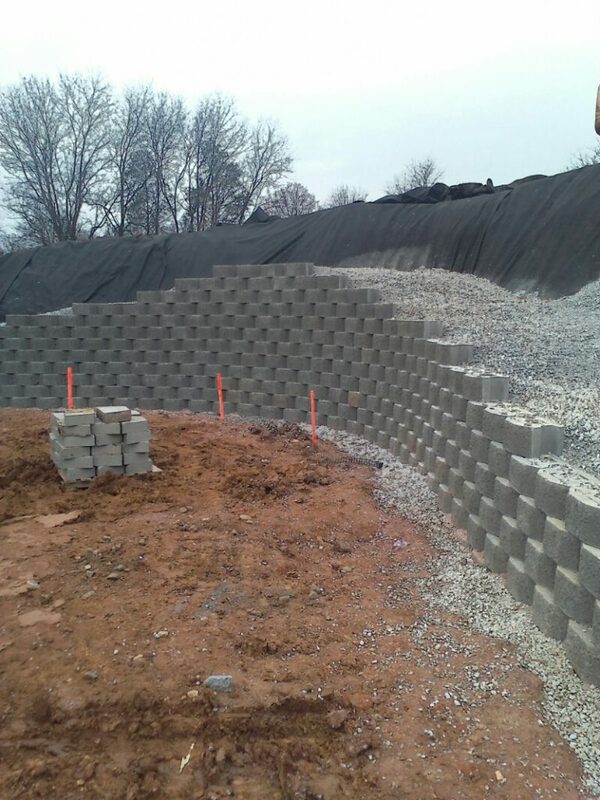 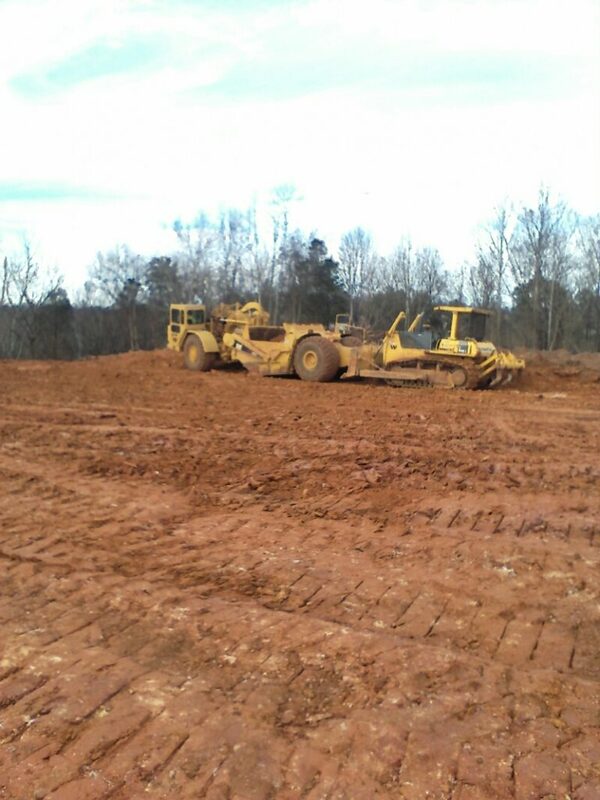 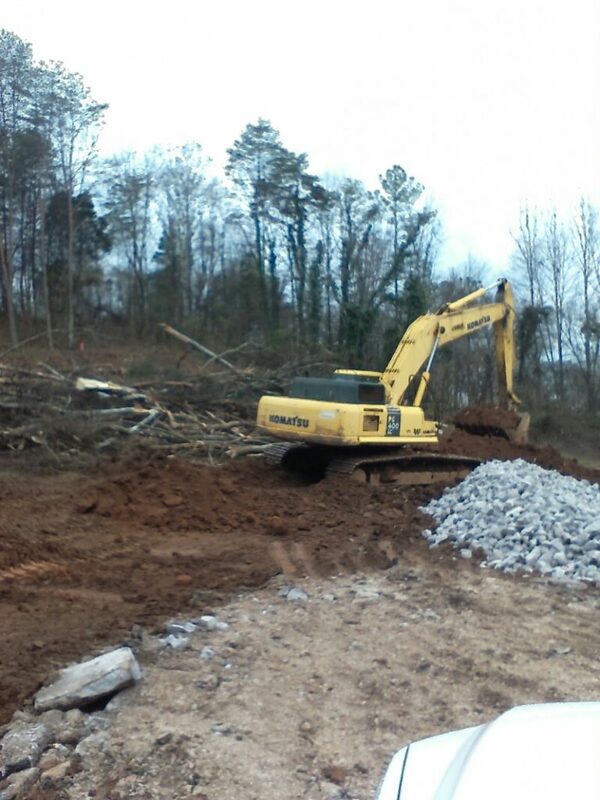 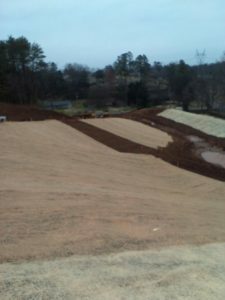 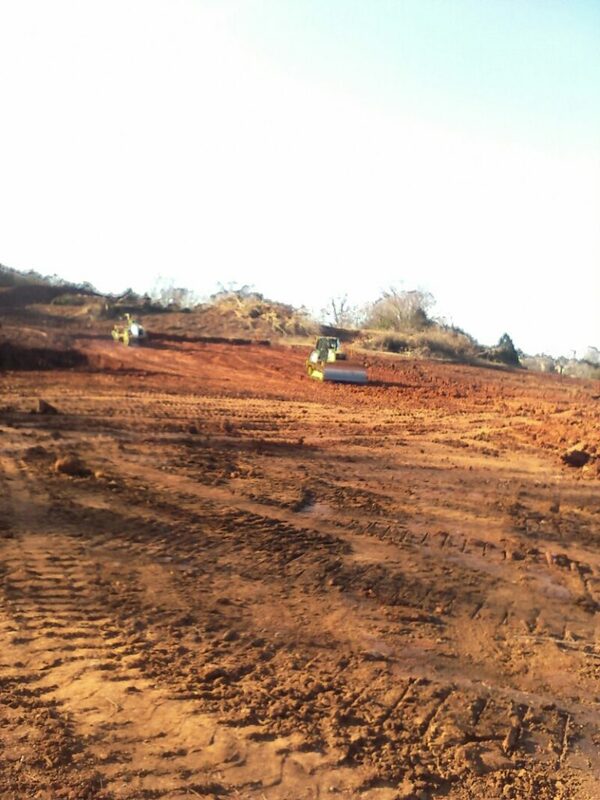 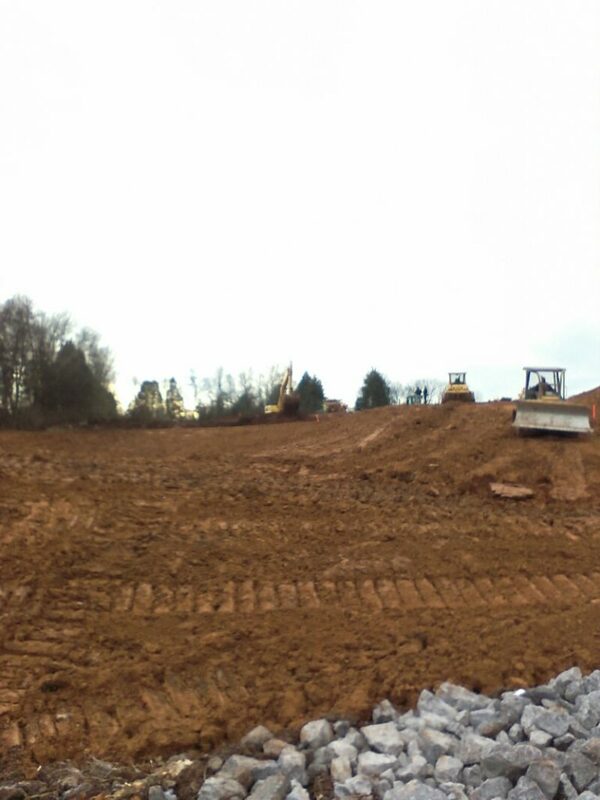 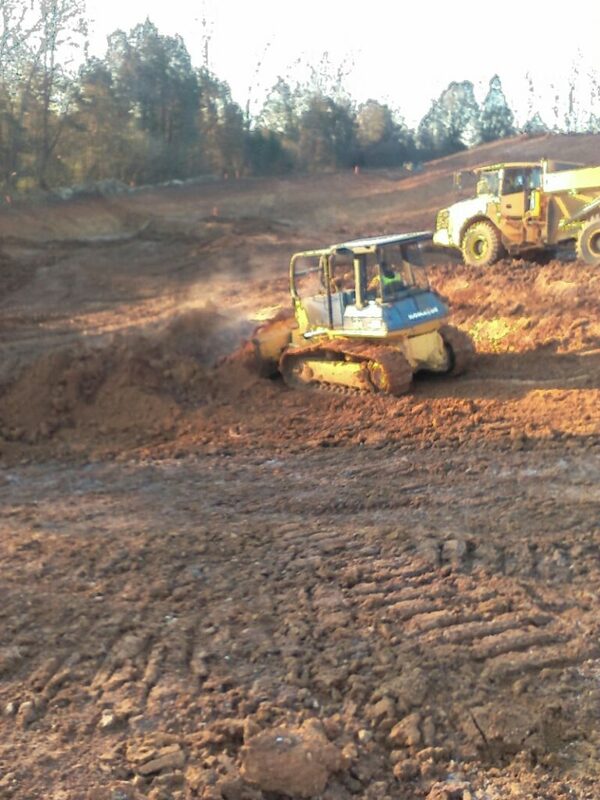 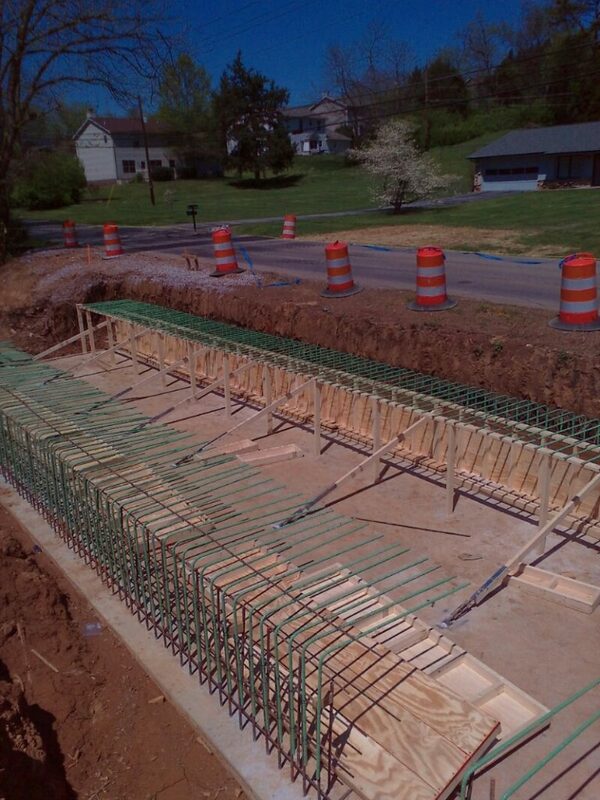 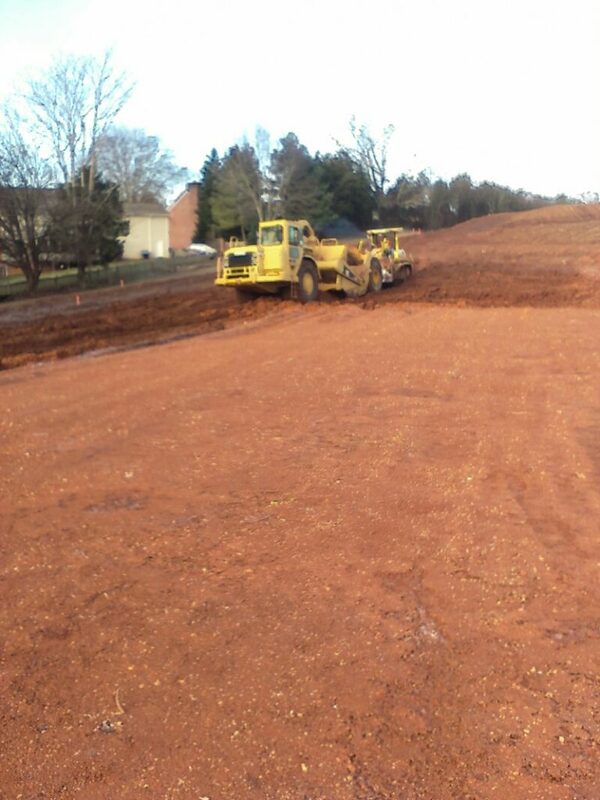 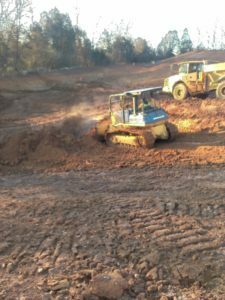 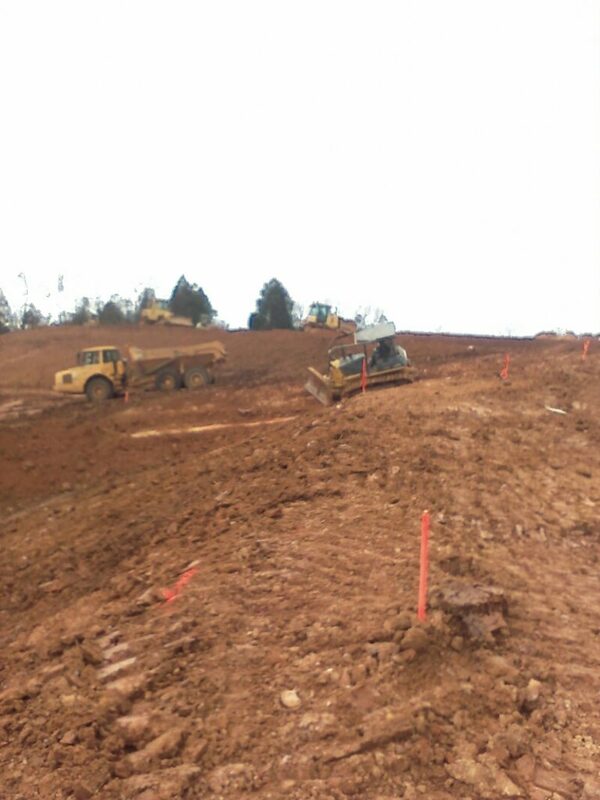 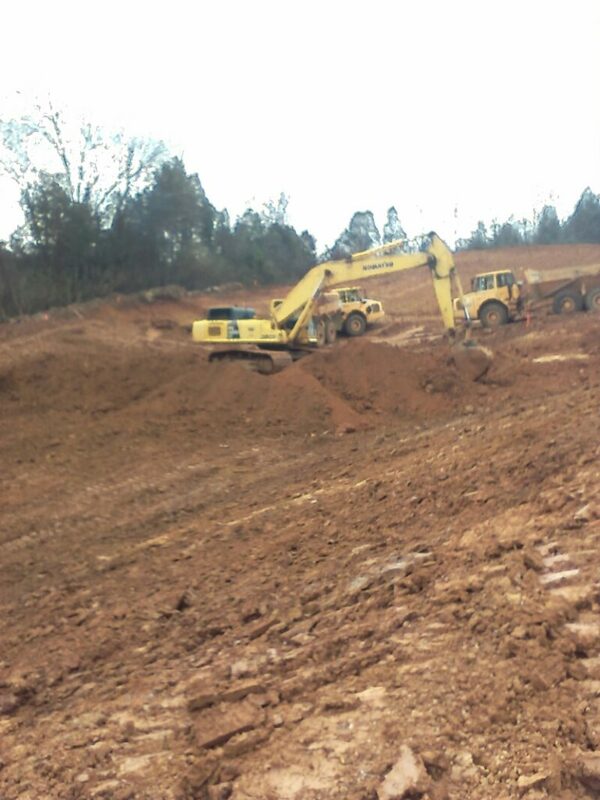 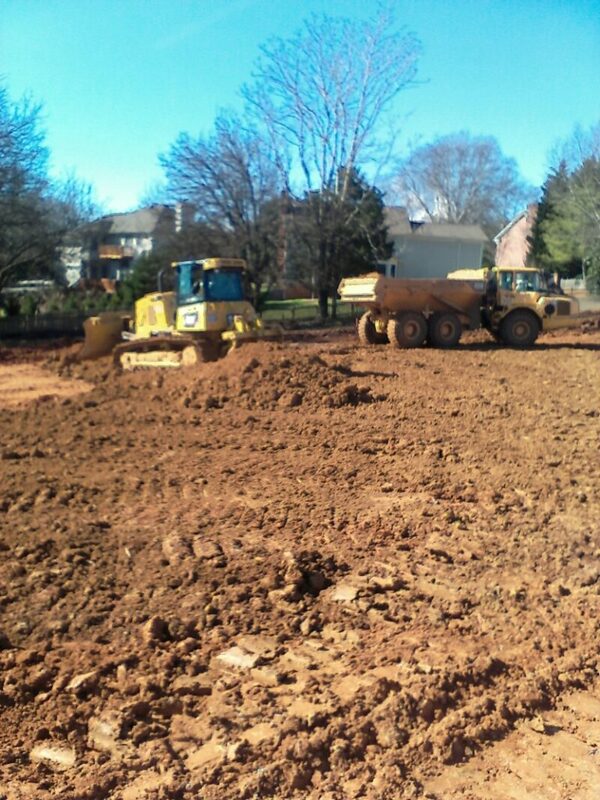 Whaley Construction performed the site preparation for the Villas at Wallace Road. 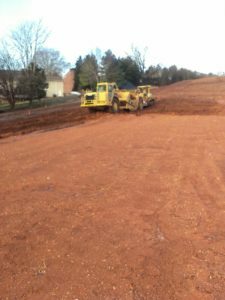 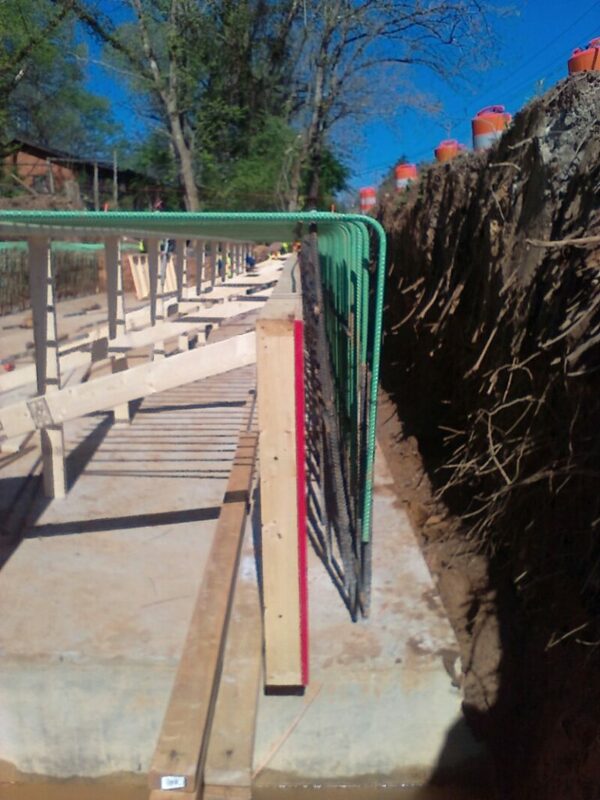 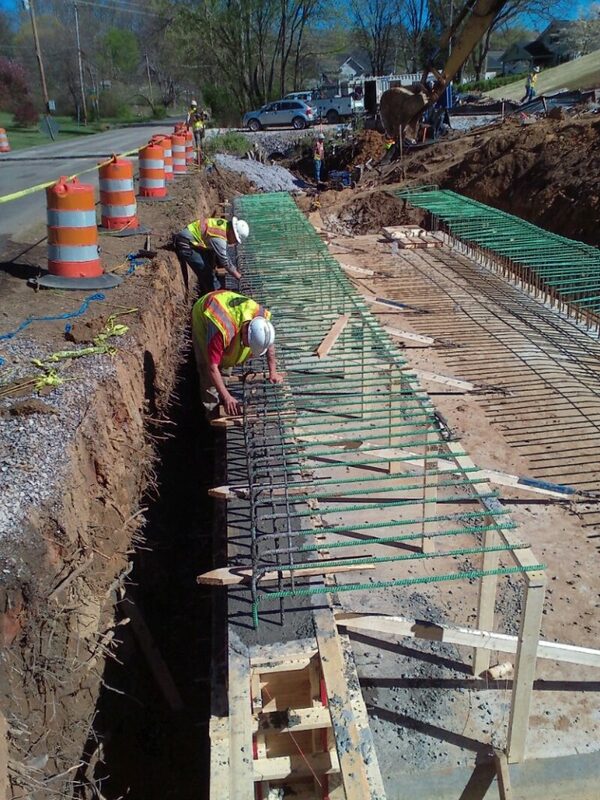 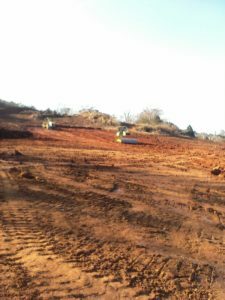 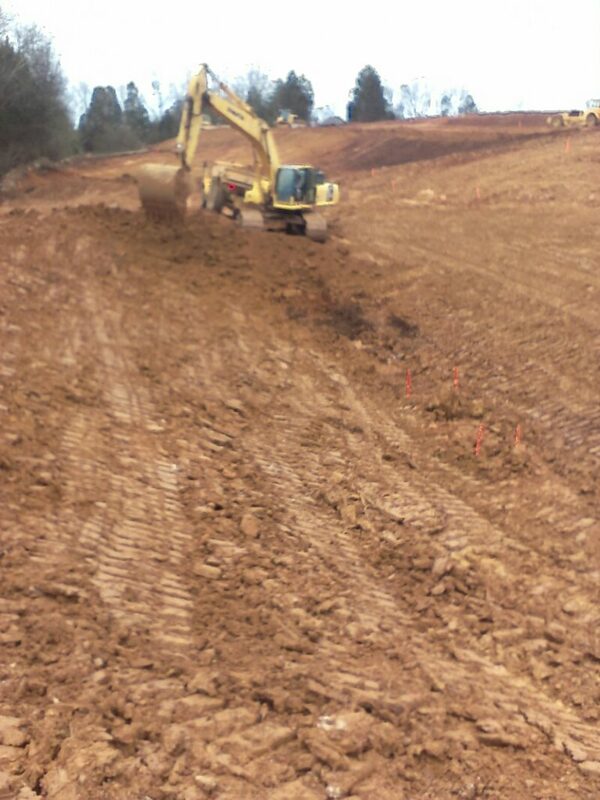 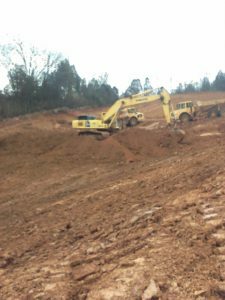 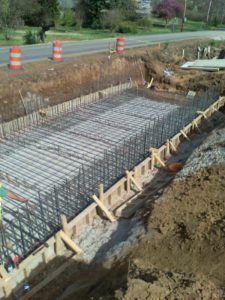 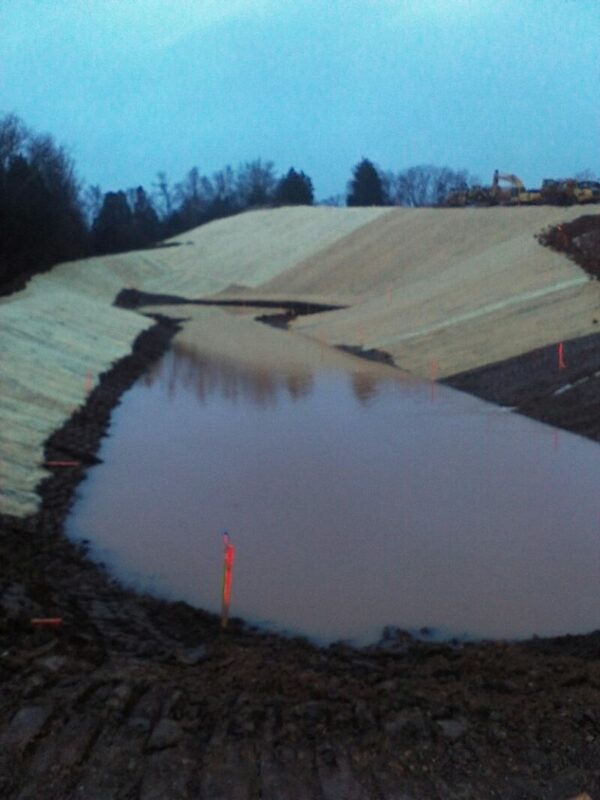 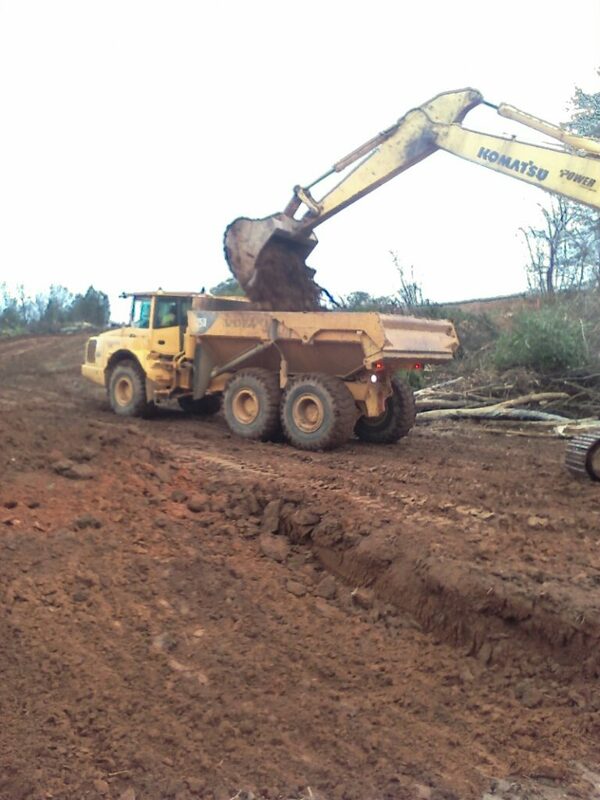 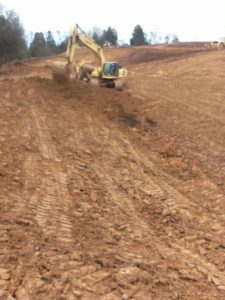 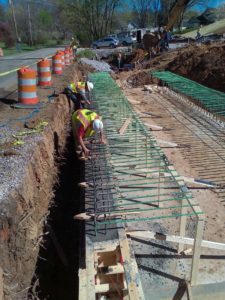 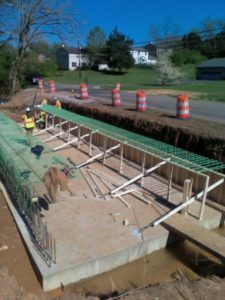 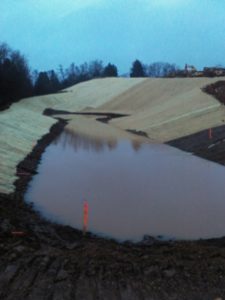 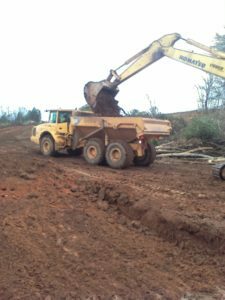 The project scope of work consisted of grading, storm drainage, sanitary sewer, water, retaining walls, erosion control and the construction of a new bridge. An Estimator/Project Manager will reach out to you shortly.